Your Chicago area 4th of July Sale is happening here at Antioch Chrysler Dodge Jeep Ram. Great savings on new 2018 Dodge models are here with the unbelievable features and savings you look for this time of year. Why wait for these savings to expire before stopping in for a test drive? 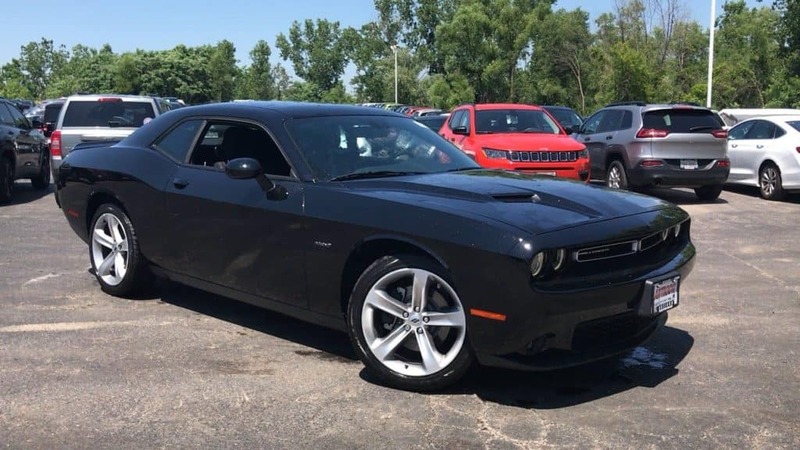 You could discover $3,000, $4,000, $5,000 or more in savings on such models as the 2018 Dodge Challenger R/T with the speed and handling thrill seekers love. No matter if you are looking for something sporty or efficient for your family we have you covered! Stop in today! These savings end soon after Independence Day so don’t delay, act today!